I know I can be super whiny, especially when it comes to tanning beds and skin cancer. Instead of standing up on my soapbox or going on another rant, today I thought I'd share a few things with you that make me smile. Cheers! Note the "for lease" sign on what used to be a tanning salon. half a bottle of the stuff since May. stand out from the crowd." Amen sister. 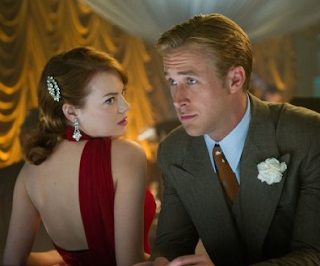 Emma Stone is my hero and Ryan Gosling is a dream boat. churches ɑnd Geгɑld Coates' Pioneer People. rink, observation wheel and Christmas Market.